PRODUCT OF USA. 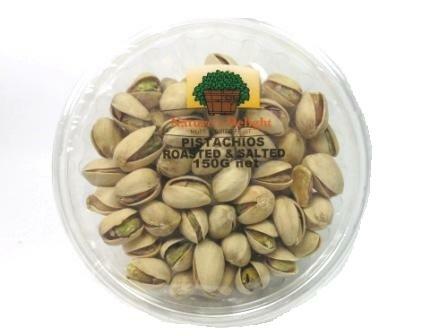 INGREDIENTS: Pistachios (99.5 per cent), Salt (0.5 per cent). Contains Tree Nuts. 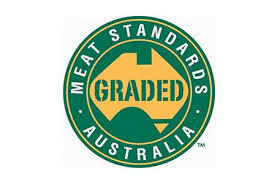 May contain: Gluten, Peanuts, Seeds, Sesame, Soy, Sulphites, Other Tree Nuts and Dairy.